South Africa’s Sugar Tax; Why? As more and more people move to cities, more and more people are relying on processed foods easily bought at a supermarket. The results are that the consumption of high-sugar carbonated drinks has increased and so has obesity and its related health problems; diabetes and heart disease. It is the government’s responsibility and right to do what it can to keep its citizen’s healthy, so I have nothing against the tax. Soft drink prices were predicted to increase and I am sure they did (I haven’t taken much note of the price of soft drinks over the last few months). Whether or not this tax will actually help the many of South Africa’s citizens who cannot afford anything but cheap, high-carb, low-nutrition foods, I do not know. The other day, while at our local supermarket, I couldn’t help but notice that the label on the Sprite bottle had changed. It now reads “LOW SUGAR” under the logo. Further Google research verified this fact. 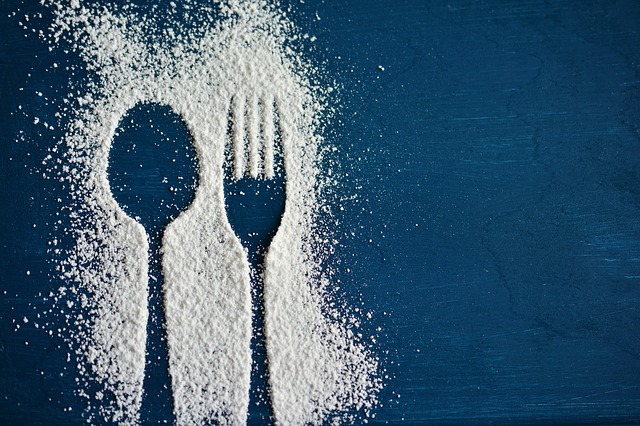 Coca-Cola has embraced the sugar tax by replacing some of the sugar in their products with aspartame, a non-nutritive sweetener (Watch this space for a future blog article on aspartame). As Cocoa-Cola manufacture a large percentage of our soft drinks, it is not surprising to see aspartame added to many of our beverages. I had a quick look at the ingredient labels on other leading brands of lemonade and yes, sure enough, aspartame was on all of them and tartrazine was also included in some of them. I do think that this is an important lesson for all of us. The ingredients found in commercially produced food can change and we should be aware of this. We should recheck the ingredients in items we buy so that we are not caught unawares in what we are consuming. What are your thoughts on the sugar tax? Do you think it is a good thing or not? Have you noticed a difference in taste in any soft drink products you purchase?